I've started a little business by the name of Bon Vivant Design House! 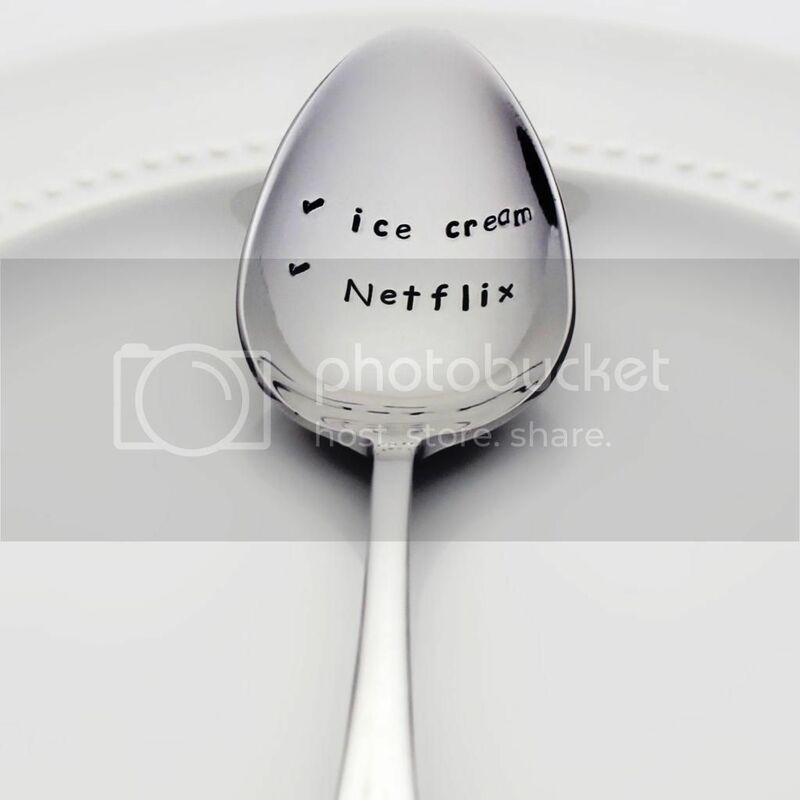 I hand-stamp stainless steel silverware with cute and meaningful words and phrases. I'm completely taken with the process of metal stamping and am having such a blast filling my Etsy shop with new stamped spoons and stamped forks. Please feel free to peruse the collection on Etsy and join me on social media!